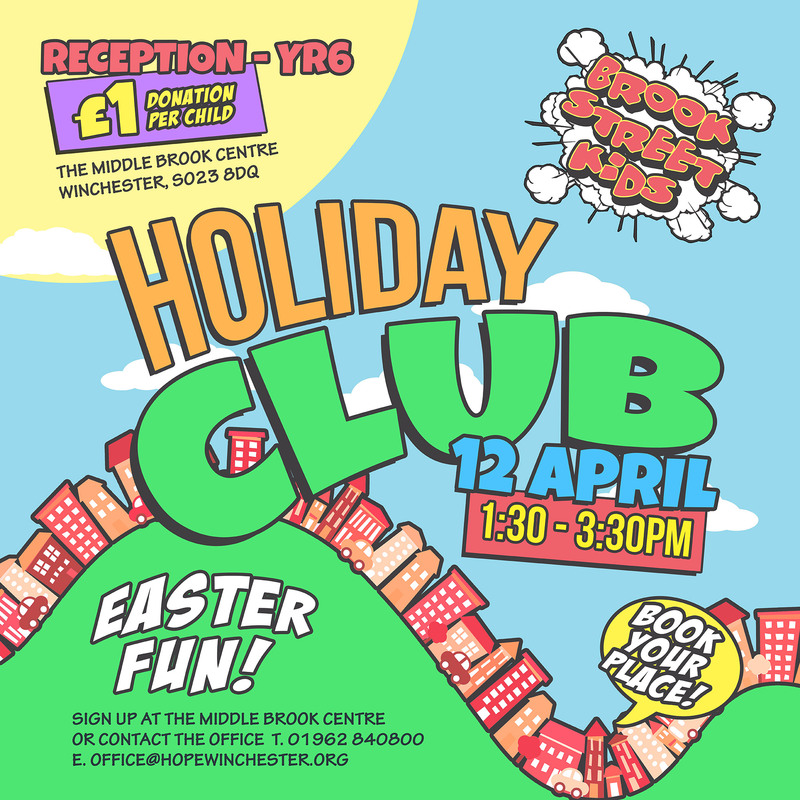 Easter fun for reception – yr6 kids. £1 donation per child. Email office@hopewinchester.org to book your place.